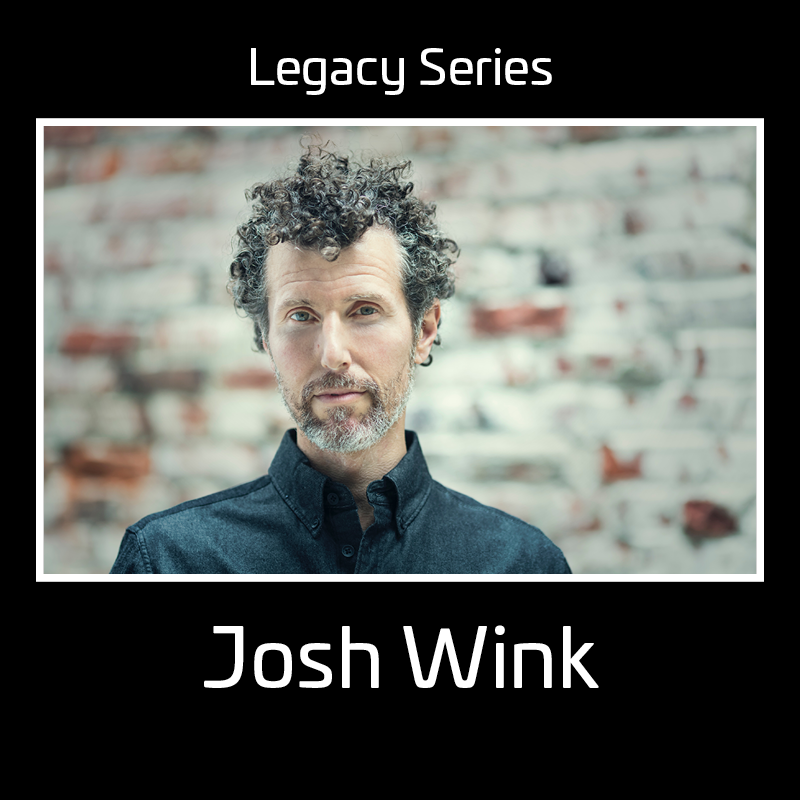 Stories, profiles, playlists, audio, video, and more. 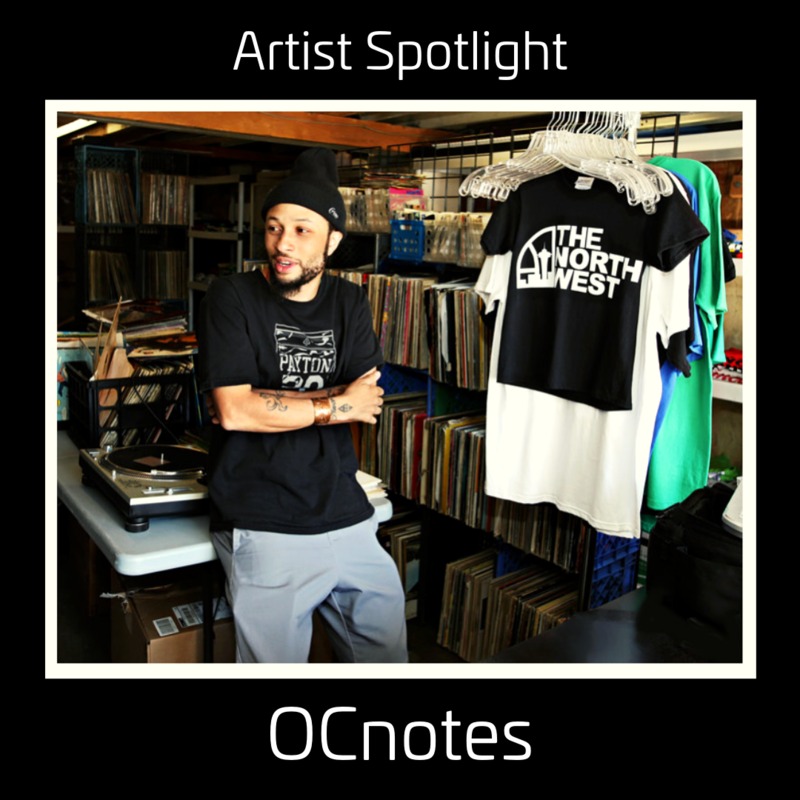 OCnotes transcends genre definitions to determine his own artistic trajectory. To usher in the first 404 Day, we bring you this list of serendipitous musical malapropisms. 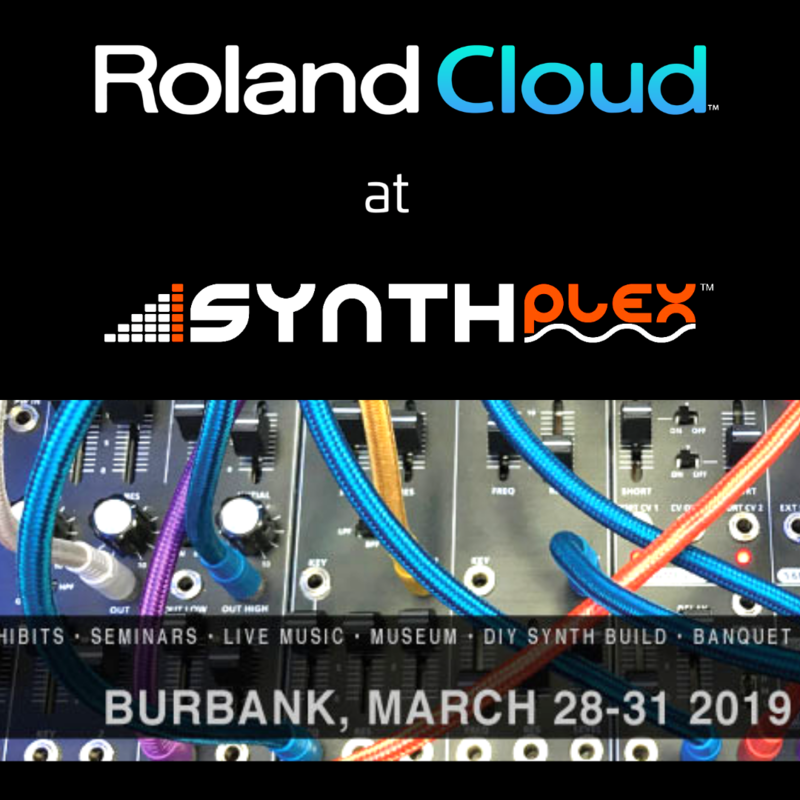 Join us at the inaugural Synthplex festival in Burbank! 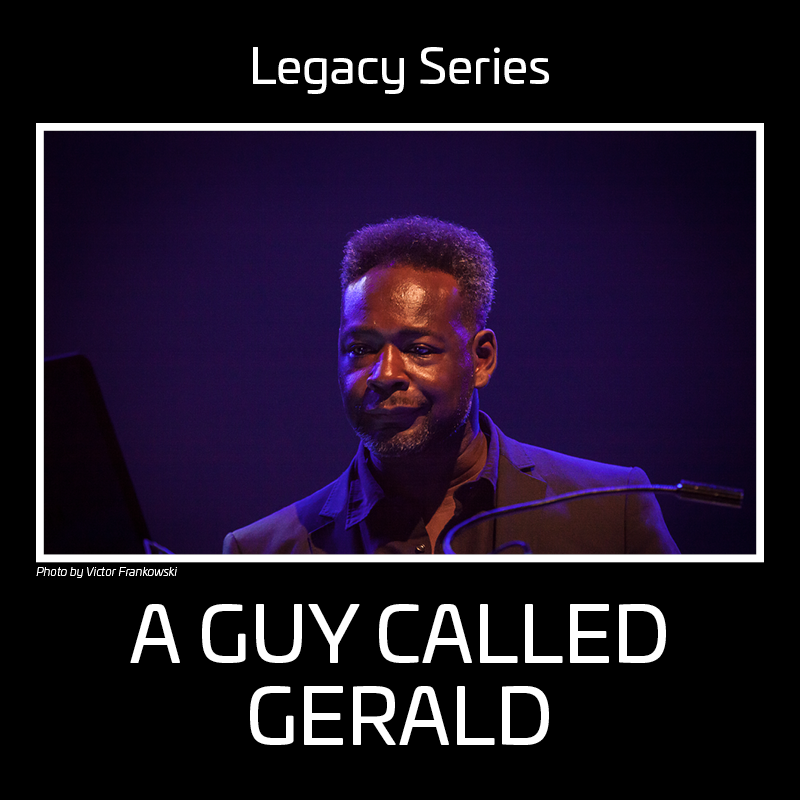 From the Hacienda to the acid house hall of fame, A Guy Called Gerald is both tastemaker and renegade. 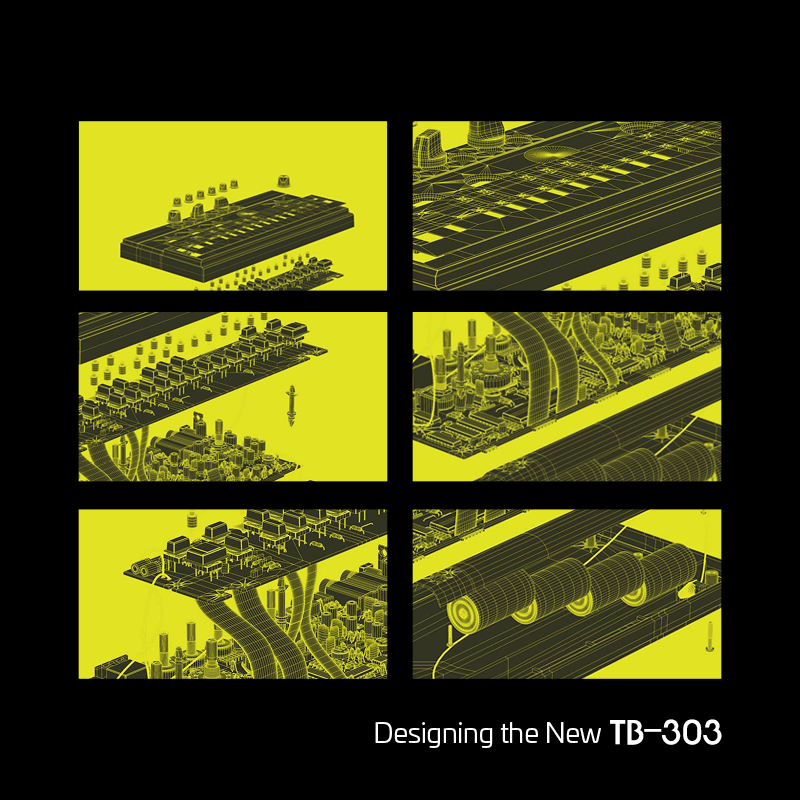 Download a graphic tour of our TB-303 and pull back the curtain on what makes the software bass line so unique. 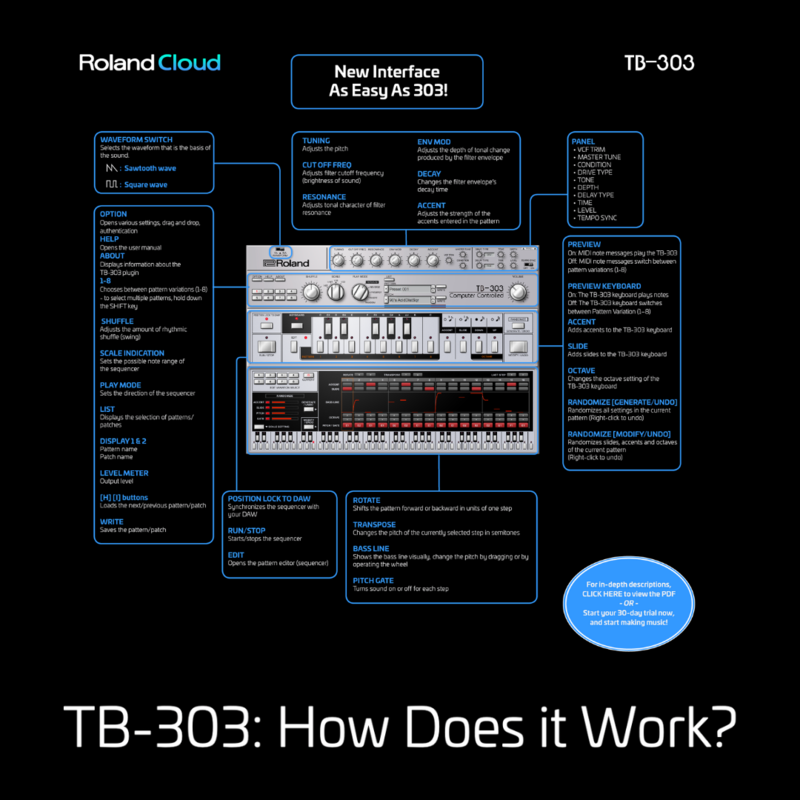 Roland's Engineering team in Hamamatsu, Japan takes us behind the design of the new virtual version of the iconic TB-303. 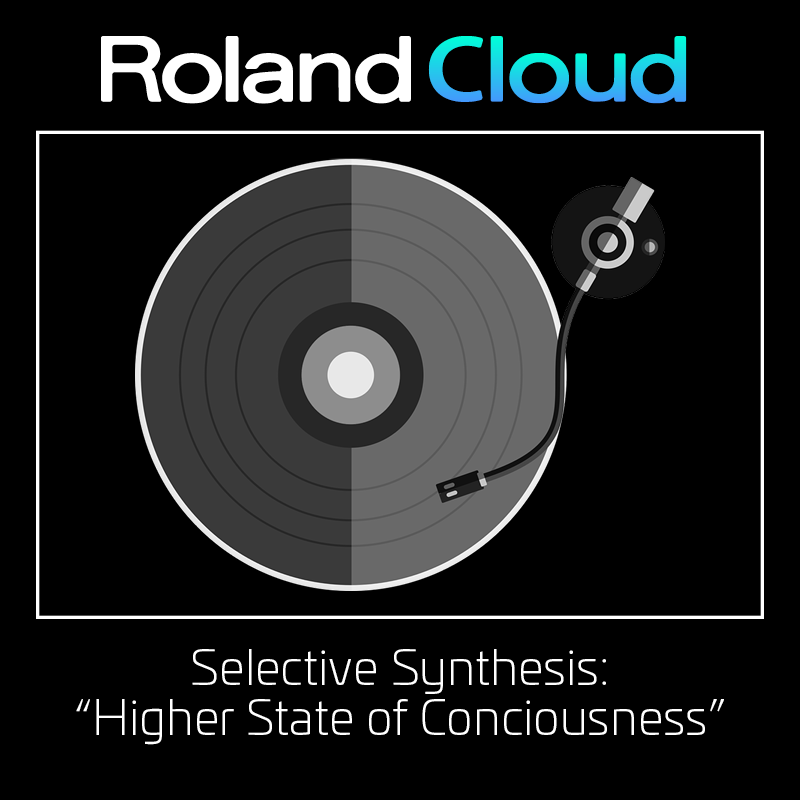 Selective Synthesis: "Higher State of Consciousness"
The 303’s ever-morphing, analog bass is the bedrock of the rhythm track, upon which a nervous breakbeat dances. 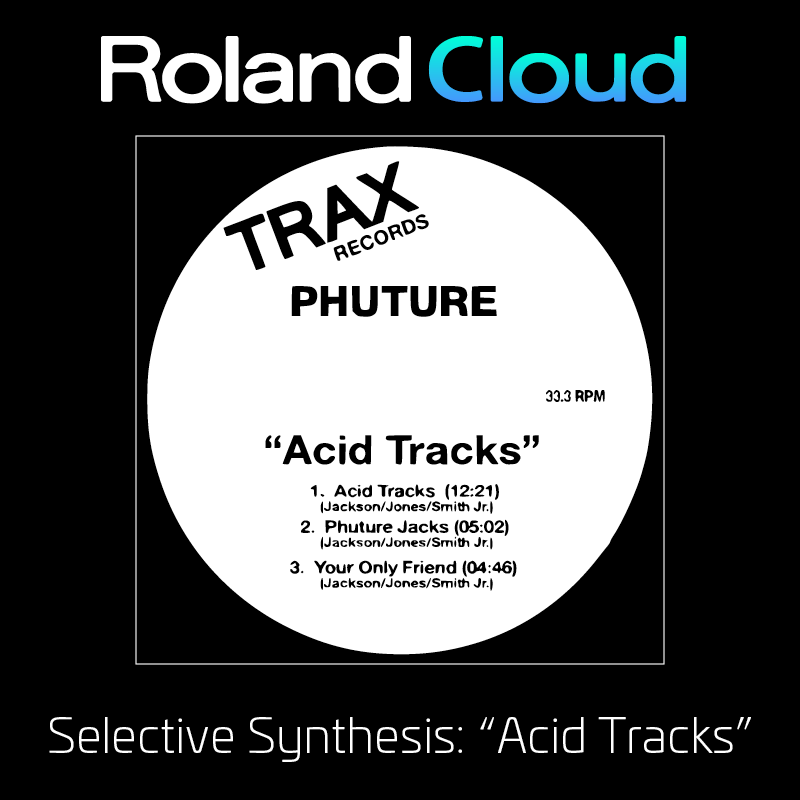 Roland Cloud presents a curated playlist of tracks that helped immortalize the iconic Roland TB-303. It would be no surprise if “Acid Tracks” was the first signal sent back by the Voyager satellite. Somewhere in some alternate reality, this groove somersaults over and over. 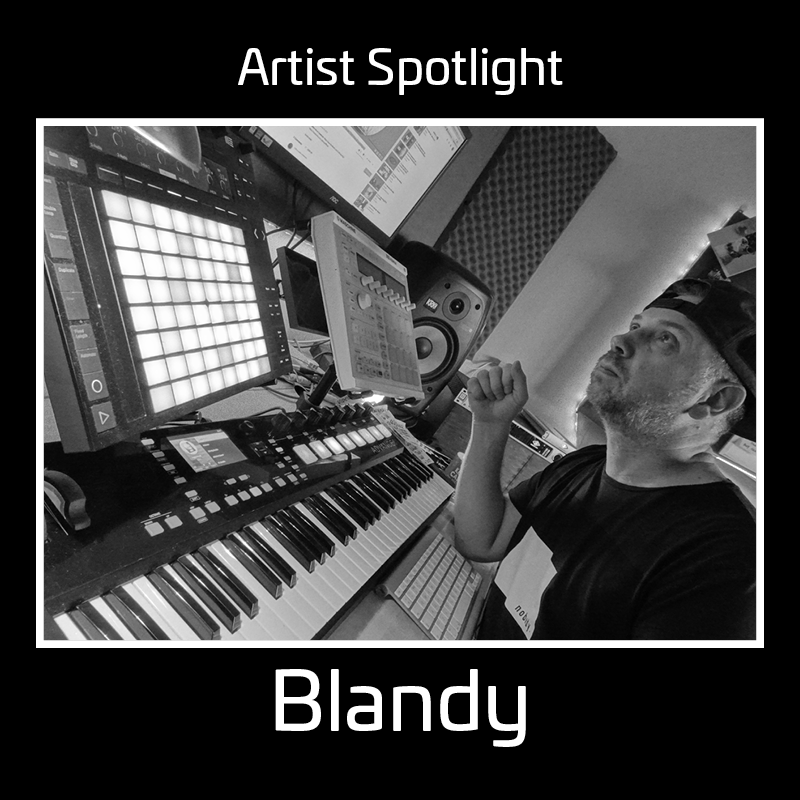 We caught up with the EDM veteran to discuss his creative process and how the Roland Cloud makes composing more convenient than ever. 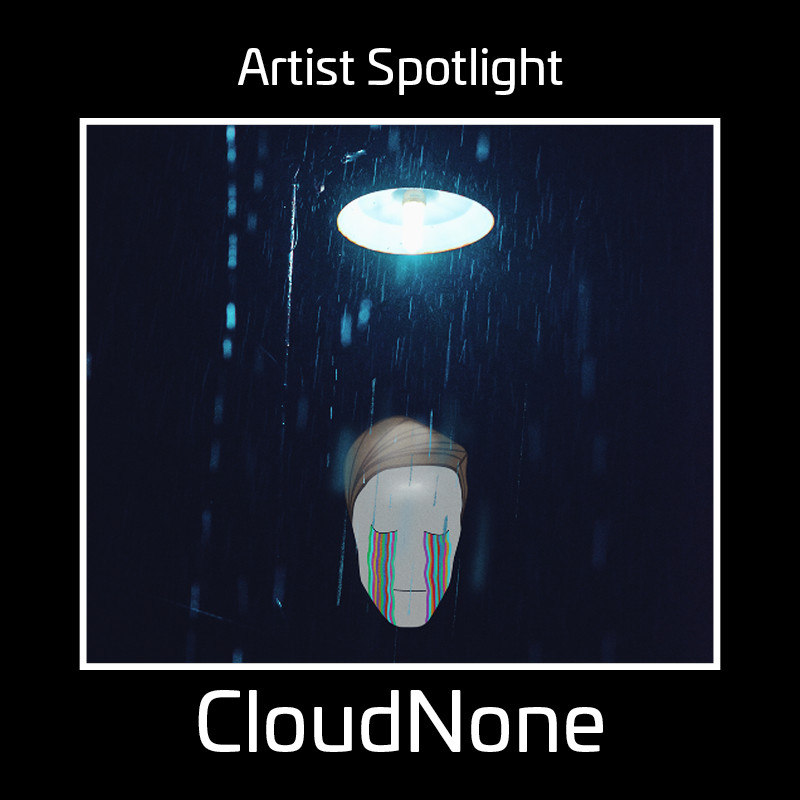 CloudNone possesses a unique, dreamy sound, both utterly contemporary and timeless. 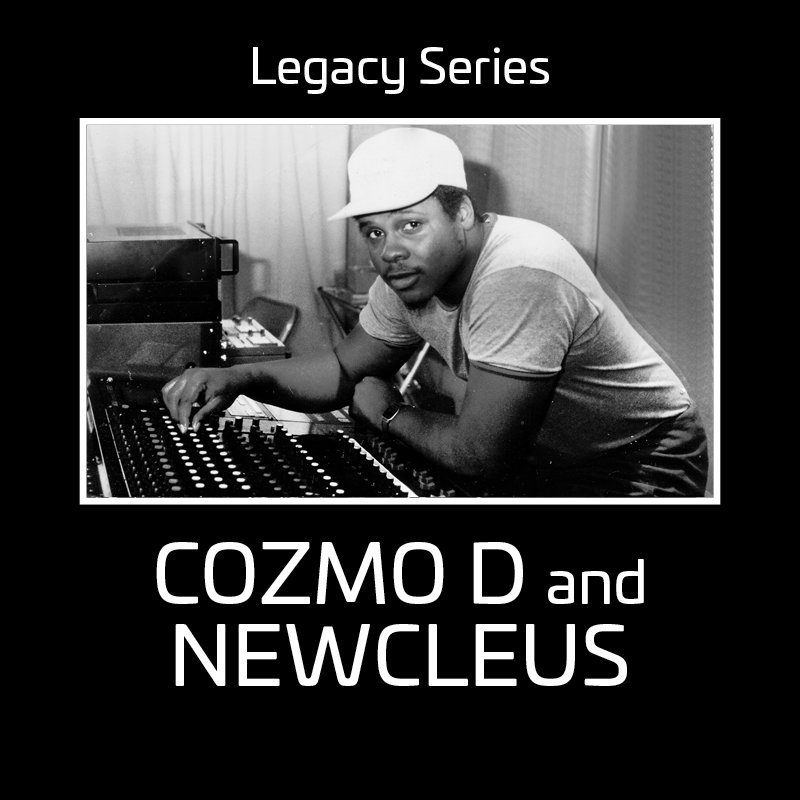 Team Roland Cloud is honored to present an interview with hip-hop pioneer Cozmo D of Newcleus. 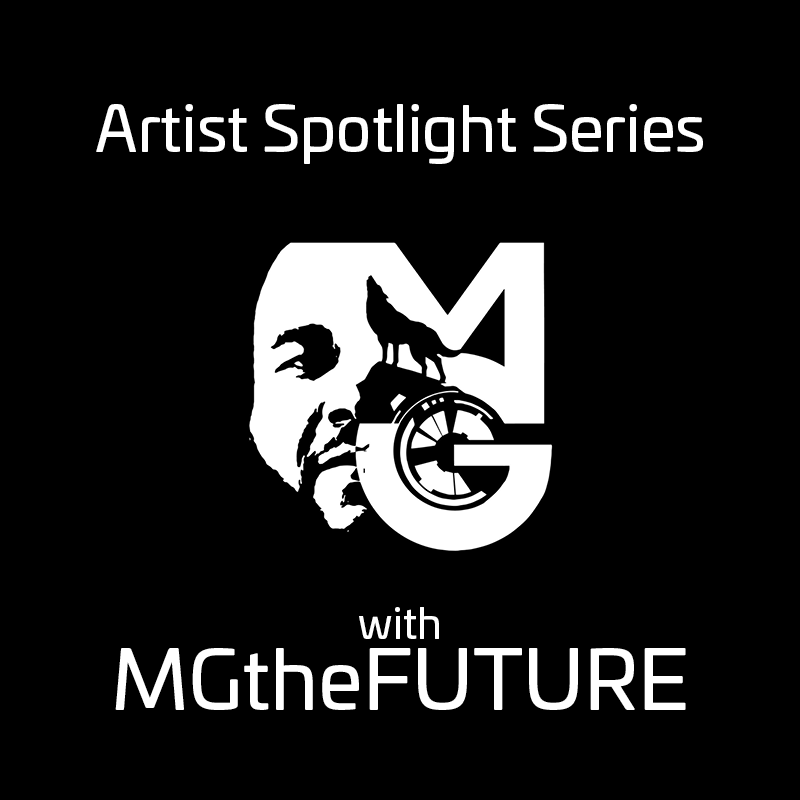 MG The Future is a DJ, composer, producer, and high-profile YouTuber whose composing, beats, and gear reviews have garnered him a massive following. 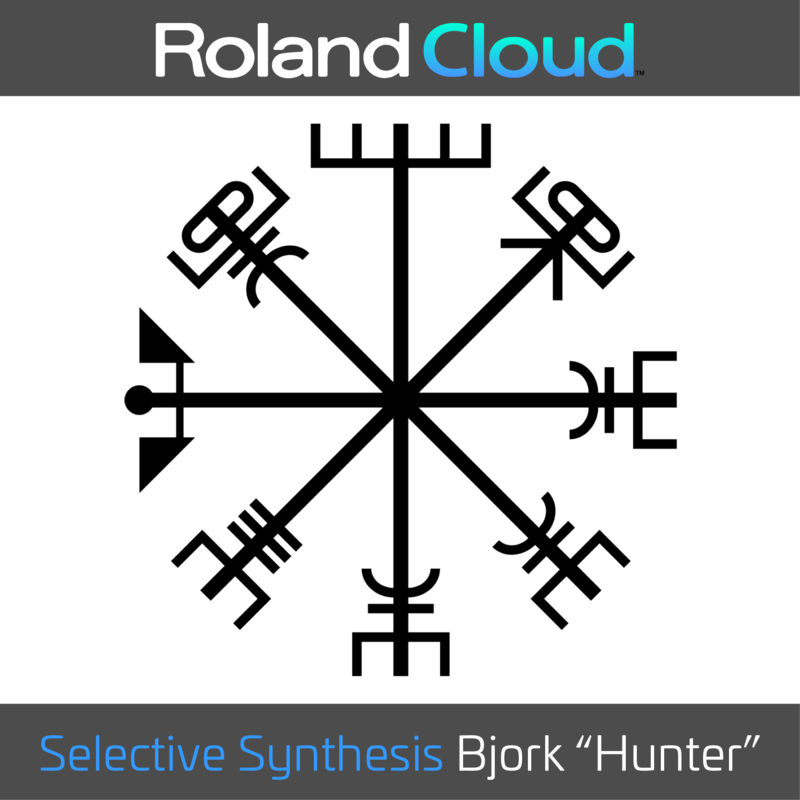 The militaristic spiraling of the Roland TR-909, in stereo, weaves a helix of percussive reverie. The listener is immediately drawn into a caustic world of intrigue. 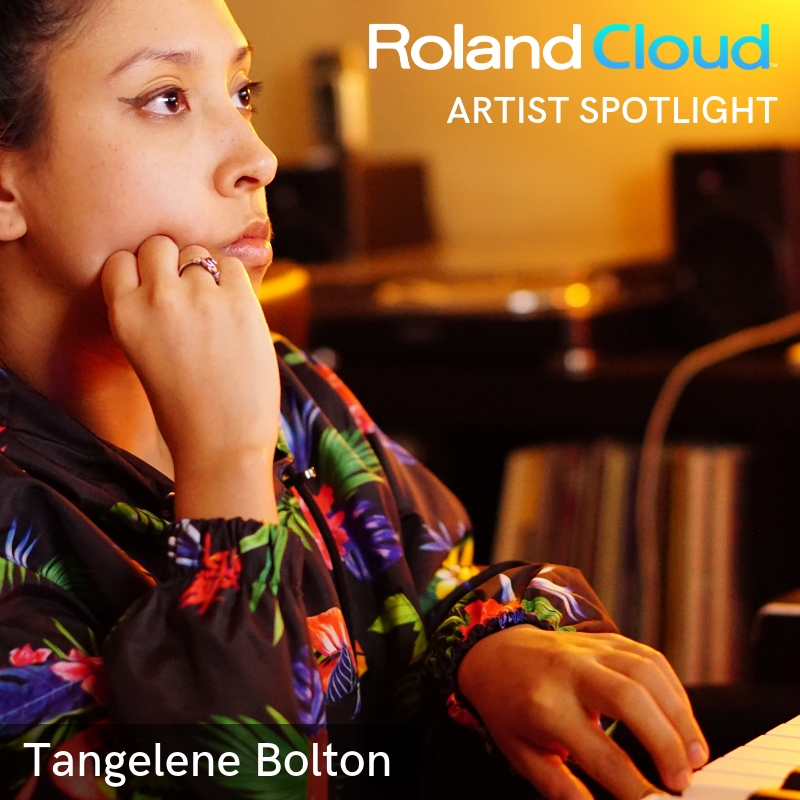 At 27, film & TV composer Tangelene Bolton has accomplished more in her career than many twice her age. To honor our veterans, Team Roland Cloud presents "Sound and Service,” a playlist thanking artists for both their military service and musical influence. Selective Synthesis: "Heart of Glass"
Sometimes a song’s intro is so iconic, so cinematic, it transports the listener to a specific time or place within seconds of hearing it. Blondie’s “Heart of Glass” has one of those lead-ins. 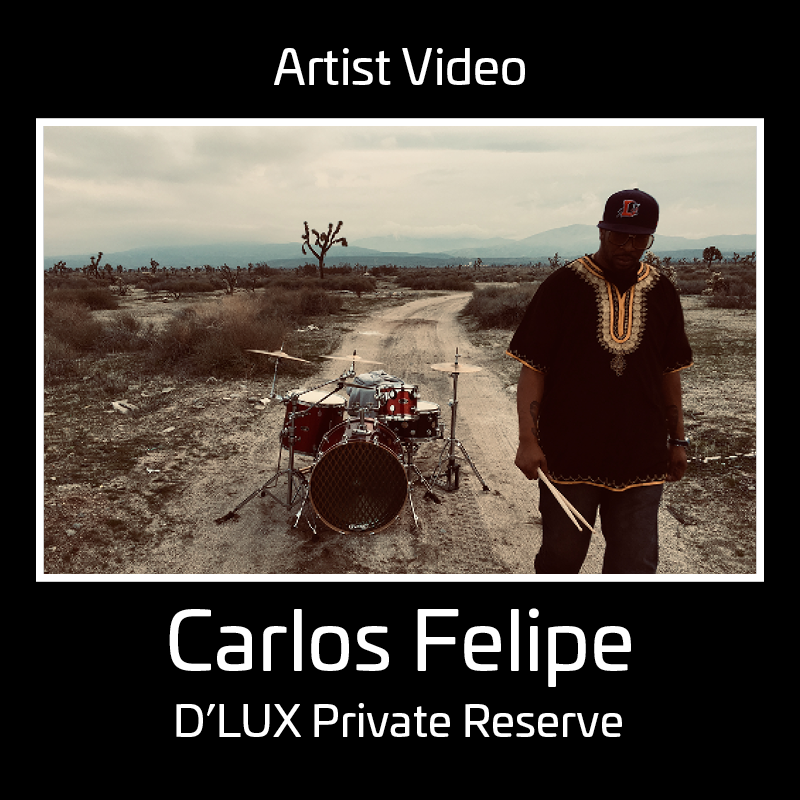 From drumline to producer, this 808 Day Showcase winner is all about the feel and vibe. The Jupiter-8 helped define the electronic sound of the 1980s with its thick and beefy tones. Today’s playlist draws from the top tier of Jupiter enthusiasts with genre-defining hits! 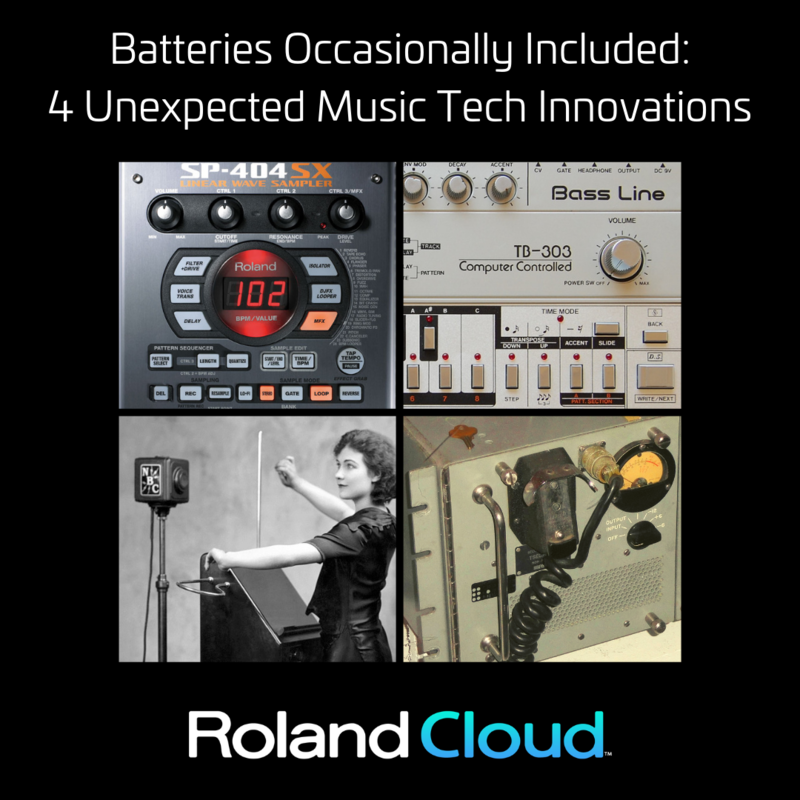 Both playful and ominous, the song’s lyrics were sung through the Roland VP-330 Vocoder Plus. In Sergey Morozov’s words, he’s been “carried away by music since my youth.” Our second 808 Day Showcase winner grew up in a small village surrounded by music. Team Roland Cloud brings you a playlist that celebrates the continued versatility of the Juno-106. Jose shares his thoughts about music’s power to heal, the evolving role of guitar, and why it’s important not to strive too hard for perfection. 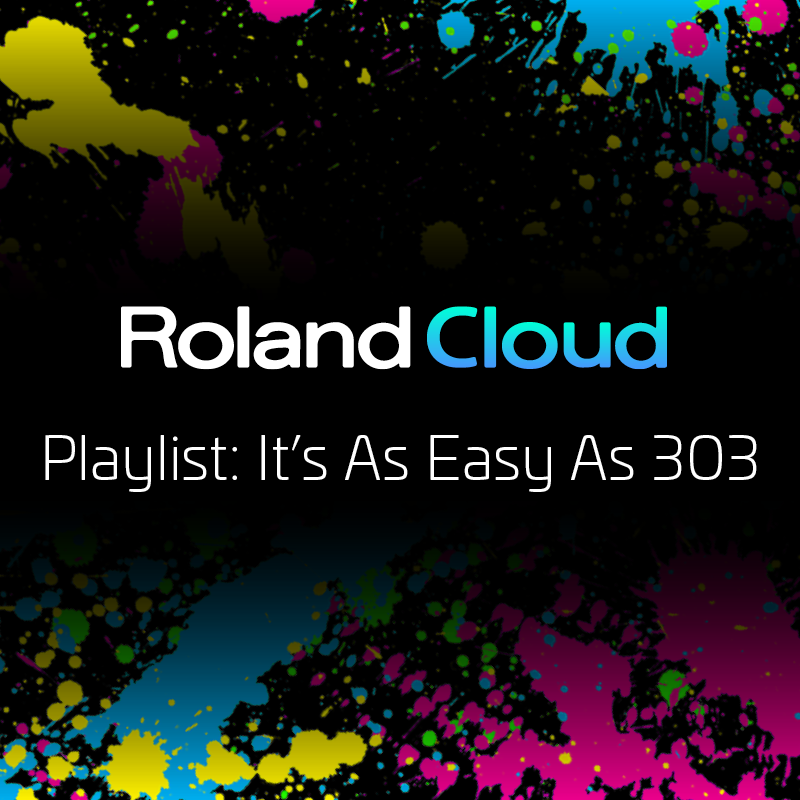 To celebrate the unveiling of Roland Cloud’s JX-3P, we’ve curated this playlist of songs that blew our minds back in 1983. Both energetic and oddly haunting, the song is a staple of its decade of origin. The composer behind this oddity was a music industry veteran and Giorgio Moroder-protégé named Harold Faltermeyer.